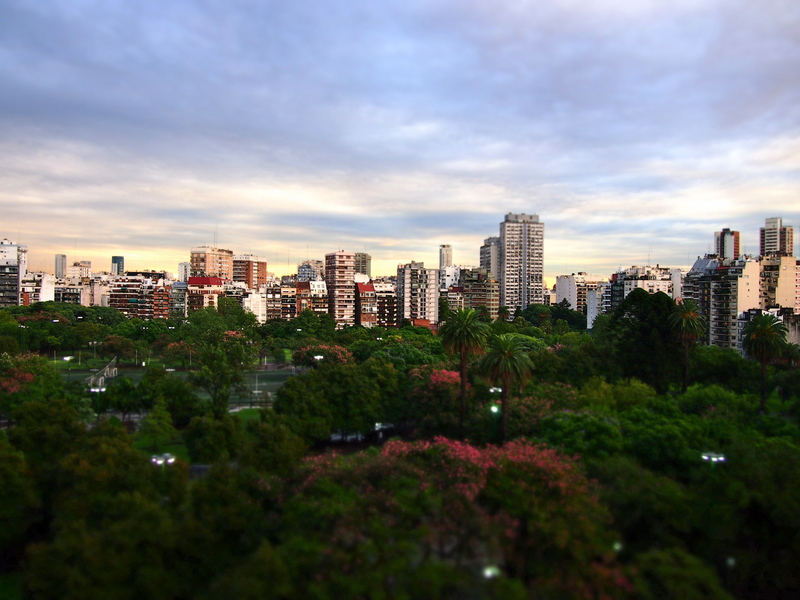 Have you noticed how Buenos Aires has a smell? When I catch a whiff of it on my walk home and my heart warms in my chest. I inhale the city and it moves through my veins, mixing with my blood. It is an old, musty, romantic smell. It is mildew, rotting wood and blooming cotton trees. It is crumbling cement, cigarette smoke and spray paint fumes. It is the smell of fabric softener from the Chinese laundromats and over-ripe fruit being sold on the street corner. It is sweet and warm and full of life and energy. The breeze blows with a little chill and a little fever.